What Did MLK Mean by “Love”? 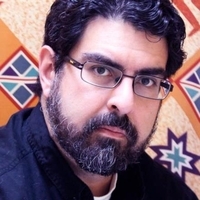 José-Antonio Orosco, Ph.D, writes for PeaceVoice and is Associate Professor of Philosophy: School of History, Philosophy, and Religion Director, Oregon State University Peace Studies Program. He is the author of Toppling the Melting Pot: Immigration and Multiculturalism in American Pragmatism (2016) and other scholarly works.